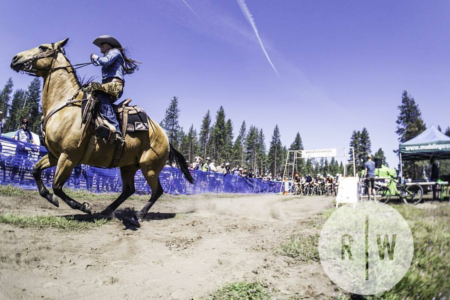 Ride relax repeat in Bend Oregon in this non-competitive shuttle and ride fest! Choose from two or three days or join the party on Saturday only! 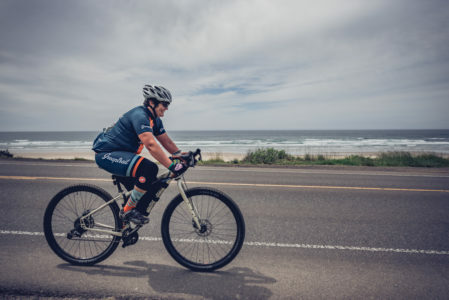 This endurance event showcases the raw beauty of ancient Siuslaw National Forests and some of its seriously stout hills. Join us rain or shine for our weekly Sunday Morning No-Drop Road Ride. 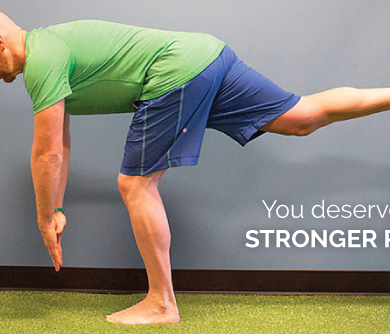 Meet at our NW 17th/Lovejoy store at 10:00am (roll-out at 10:15am). 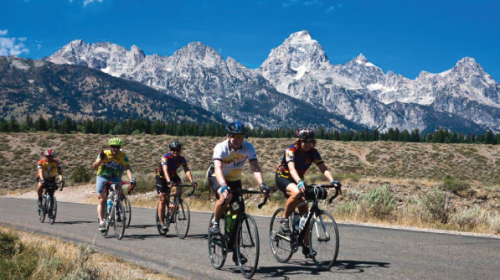 Plan on a 2 hour training ride, expect an average of 18-20 mph, 31 miles, 3,400 ft of climbing. Complimentary Stumptown coffee from our Corsa Cafe pre and post ride. Please note, this is a fast paced training road ride, proper road gear and bikes are required. We’ll regroup at the top of climbs. 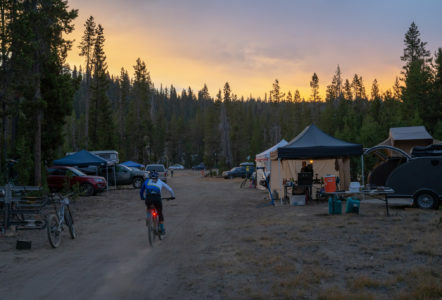 The Faraday Moonlight Ride is on Saturday August 18th Killer Fang (2 day ride) starts at 8AM Saturday 9/29 Timothy Lake Gravel ride starts 8AM on Sunday 9/30 Raging Rapids starts at 10AM Sunday 9/30 Little Riffles starts at 12 Noon on Sunday 9/30. See website for additional details. 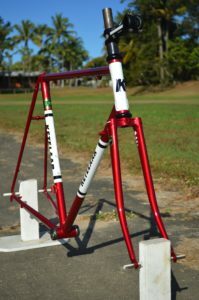 A Framebuilder’s Goodbye to VeloCult! Handmade bike builders from Oregon, Washington and Australia! will be showing beautiful bicycles for road, mountain, gravel. We hop this will be a fitting send off for VeloCult before closing to concentrate on their online business. Come and meet the builders and drink free HUB beer.